You’ll have to excuse my posts being old, iv been without a functioning website for a long time so im still finding interesting stuff to put up, this is from 2012. 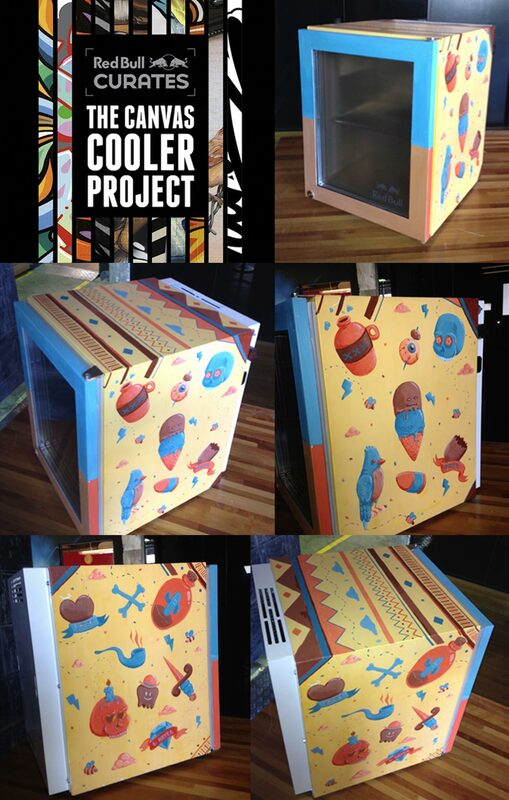 I was asked to be part of this show, iv lifted the run down from www.invurt.com…. 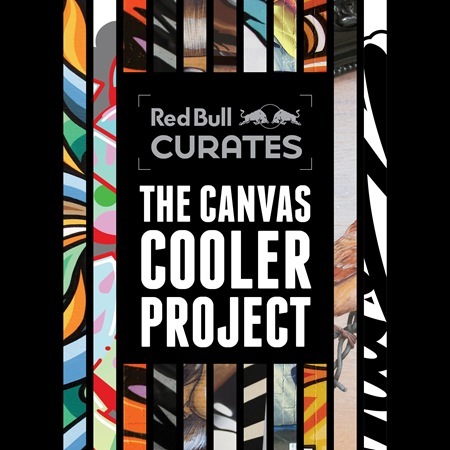 This event, “Canvas Cooler” features some of Australia’s top street artists in collaboration with Red Bull, who will be creating their artwork (of amazing proportion) in a totally different and cool way. The project already hit London as well as also totally rocked White Walls Gallery San Francisco last year – and Sydney is next. The event, curated by Marty Routledge, includes a crazy line up of artists such as Beastman, Numskull, Phibs, Roachy, Thomas Jackson, Will Lynes, Esjay, Brent Smith, Well Dressed Vandals, Kerupt and Peque.